Mike, you are the CEO of Social Quant, a Twitter marketing tool. Why don’t you tell us a little bit about yourself and Social Quant. What does it do? 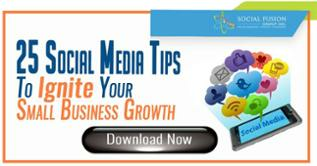 How can it help a business grow online? Sure. My name is Mike Kawula (like the bear) and I've been an entrepreneur since birth, but officially full-time since 9/10/2001. Along the way I've had a few successes and plenty of lessons. My last company was ranked the 144th fastest growing company in the U.S. in 2012 and I'm now an owner and CEO of Social Quant. Social Quant helps entrepreneurs, influencers and brands get in front of relevant followers on Twitter by actively listening and engaging with those on Twitter who are mentioning competitors Twitter handles, Twitter handles of those who are similar to you and/or keywords around your niche. Thus far we've connected over 28,000,000 people on Twitter and are growing rapidly. Let’s take a minute and talk about the benefits of Twitter. 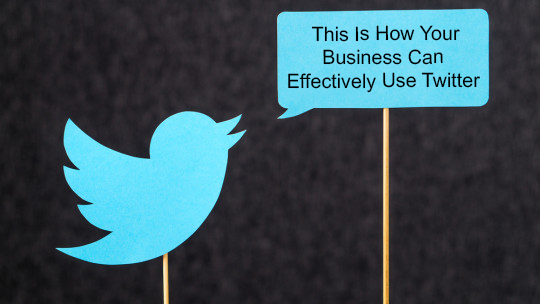 Why should a business be on Twitter? What are some common mistakes they can avoid making while on Twitter? Twitter is my one of my favorite ways to drive website traffic and business for entrepreneurs. I built my last 2 businesses off of listening on Twitter with those having conversations. For instance, my previous company sold Office Supplies online. Anytime someone mentioned Staples on Twitter, we'd jump in and have a discussion with that person. We got tons of orders daily this way. We had a $27,000+ order from someone standing in Staples who couldn't get help and even got Gary Vaynerchuk to place orders for Vaynermedia when he was moving offices. 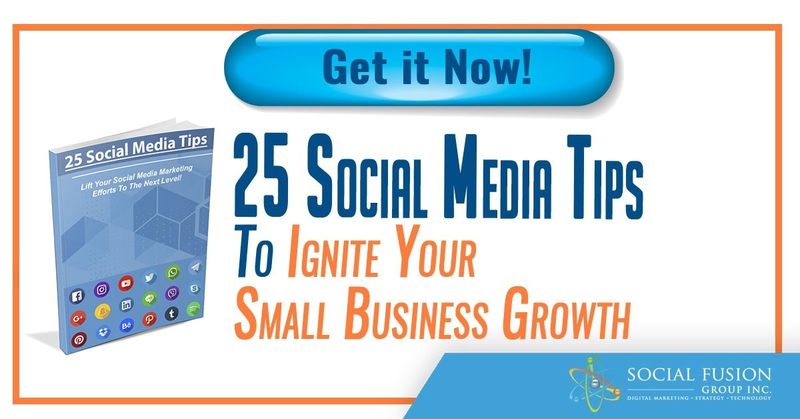 Not engaging or following the right accounts that could become potential customers. You mentioned in a previous interview that you and your team have analyzed over four billion tweets. What type of tweets work the best? How can someone optimize their Tweet for maximum visibility? The top Tweet that gets the best engagement if you're following the right people on Twitter is your Pinned Tweet. If you're unsure how to pin a Tweet, read this post (click here). When you follow someone having a conversation around a pain point your business solves, 10-20% will follow you back. If you have a pin Tweet talking to that pain point (a lead magnet), you'll get tons of traffic. Another tip is don't put Hashtags in your Twitter Bio. That actually cost you Twitter followers. I'm a big believer in what doesn't get measured, doesn't grow. Check weekly your traffic coming from Twitter and see if you increase the frequency of Tweeting with relevant content, what the impact is on Traffic to your website. It's also important that you measure the time on site from that traffic. Traffic that just hits a page and bounces, doesn't do you any good. What are some tips a business can use to boost followers, engagement, and traffic back to their site? If a business wants to boost followers and traffic back to their website, follow more relevant accounts. I like to use a tool called RightRelevance or BuzzSumo. Use these 2 tools to find the influencers in your niche who are frequently mentioned on Twitter (20+ times an hour). By following those people mentioning those influencers, you'll have a high follow back ratio of relevant followers who will not only engage with your tweets (if they're good) but also click and visit your website. Do you recommend using Twitter ads or Influencer marketing? How would this supplement a business’s organic Twitter posting? One new feature I'm testing with Twitter that was in Beta is Twitter Promote. It's live now in the United States and a few other areas. It cost just under $100 a month, but Twitter will promote random Tweets of yours. Too early to tell it's effectiveness, but interesting. For Twitter Ads, I've found it varies based on targeting like every other platform. Let’s shift our focus to Twitter visibility. How might a business leverage Influencers to promote their content or products on Twitter? What type of results or ROI should they expect? I'm a huge fan of using Twitter for press. Twitter is such an easy platform to reach out to anyone and start a dialogue. I've had amazing conversations with countless people on Twitter. I once reached out to an individual working with Tony Robbins that got me interviewed by Tony and the late Chet Holmes. Highly recommend using Twitter lists and putting those on a list that you want to connect with for collaborative opportunities. Pull that list up daily and engage with the people on that list. Speaking of Influencers, who are some Twitter Marketing influencers our readers should follow? I can name countless people who I think do a great job on Twitter, that actually are driving ROI for their business. I find Vin Clancy doing some interesting marketing strategies worth watching. Follow those closely who are influencers in your Niche and reverse engineer what they're doing that is working. For me to share 30 other great people to follow, they might not be relevant to your niche. Make sure they're actually driving engagement and ROI. Many call themselves an "expert" but aren't doing sh** so I caution you to watch where you get your advice from. And finally, we like to ask this question to all our experts; if you were to look into your crystal ball, what future Twitter marketing trends do you see on the horizon? Twitter isn't going anywhere and it's a great way to consume news (they actually just changed in the app store from a Social to a News category) and I believe that video is only going to expand. I love the ability to have live conversations (in a civilized manner) while watching something live. And there you have it! We want to thank Mike for taking the time out and sharing his insight on using Twitter for business. Be sure to follow him on Twitter and check out his tool Social Quant!